Business Solution in Bangladesh, Business Consulting in Bangladesh,Tax Planning consultant in Bangladesh, Tax Planning Lawyer in Bangladesh, Accounting services in Bangladesh, VAT consultant in Bangladesh. 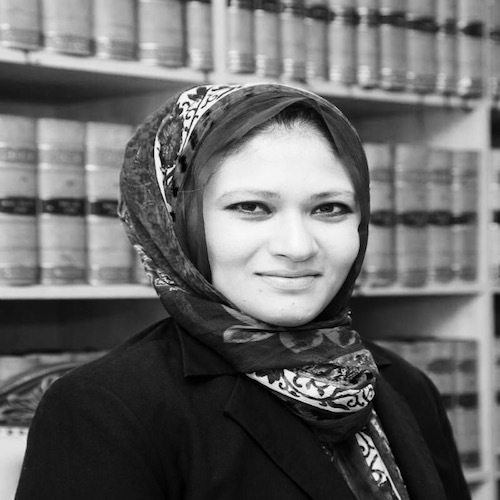 Al Amin is a member of the Honourable Society of Lincoln’s Inn, UK and also an Advocate of the Supreme Court of Bangladesh. He is also a member of International Bar Association. 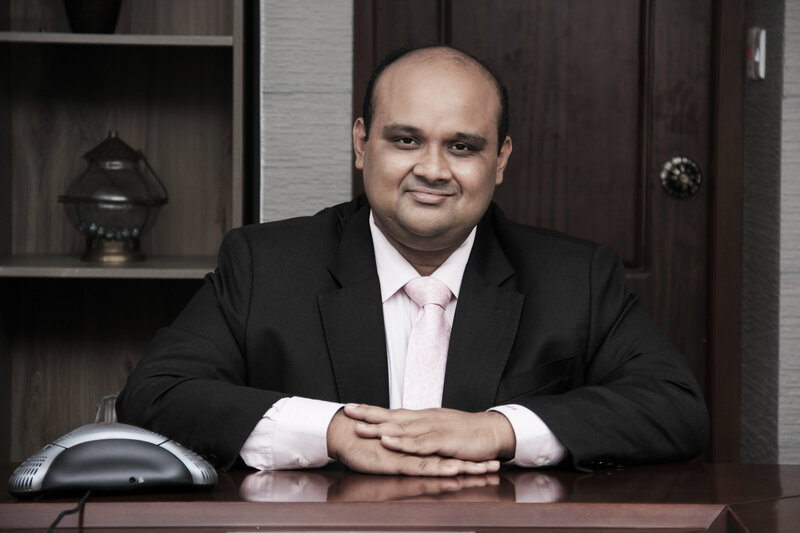 He is the founder Chief Executive Officer of FM Consulting International since its inception. Al Amin looks after the Business Process Services. He also advises clients on mergers, dissolutions and acquisitions, onshore/offshore tax planning and consultation. 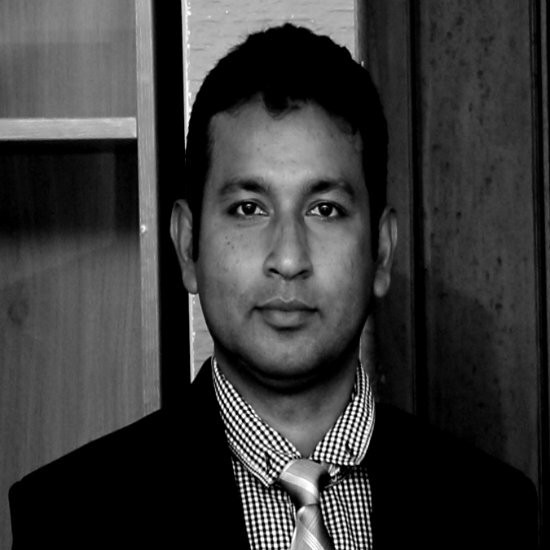 He has over 11 years post qualification experience in Bangladesh, India and United Kingdom. He has spent most of this period in top positions in the field of business advisory services. 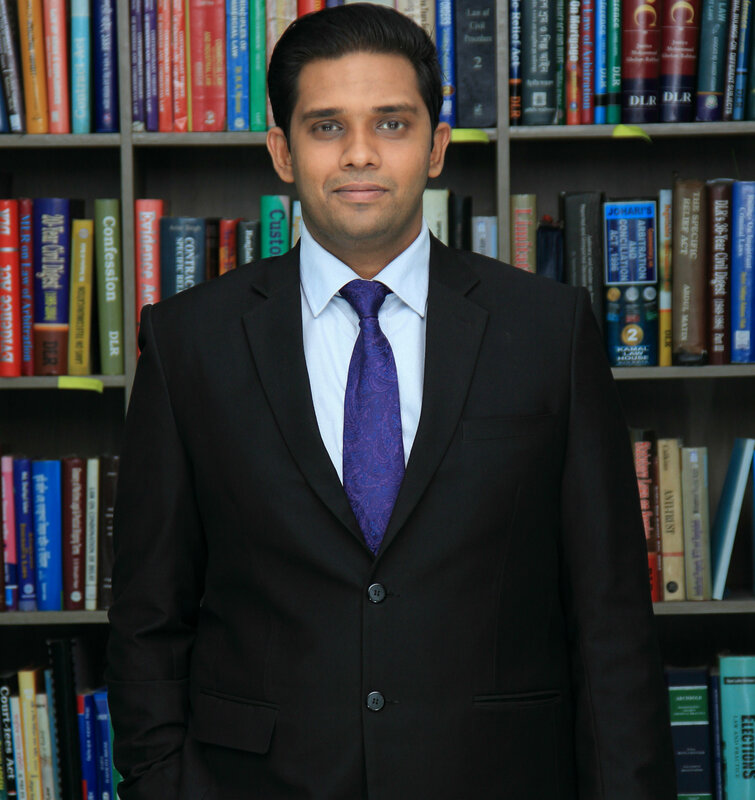 Besides he has also been a member of the faculty of a number of top tier universities in MBA and EMBA programs as adjunct faculty and has got several publications including books. Al Amin advises/d major clients which includes several Fortune 500 companies including Cisco Systems, Excelerate Energy, General Electric, Wells Fargo,. His other client base includes Microsoft, Rolls Royce Power, Levi Strauss (LeviS), Nippon Express, Syngenta, Turkish Airlines, etc. Besides, he has worked on several projects of ADB, World Bank, JETRO, etc. Al Amin sits in several companies as an independent member of the board of directors. Liaquat is a Fellow Member of the Institute of Chartered Accountants of Bangladesh since 1991 and Institute of Cost Management Accountants of Bangladesh since 1989. 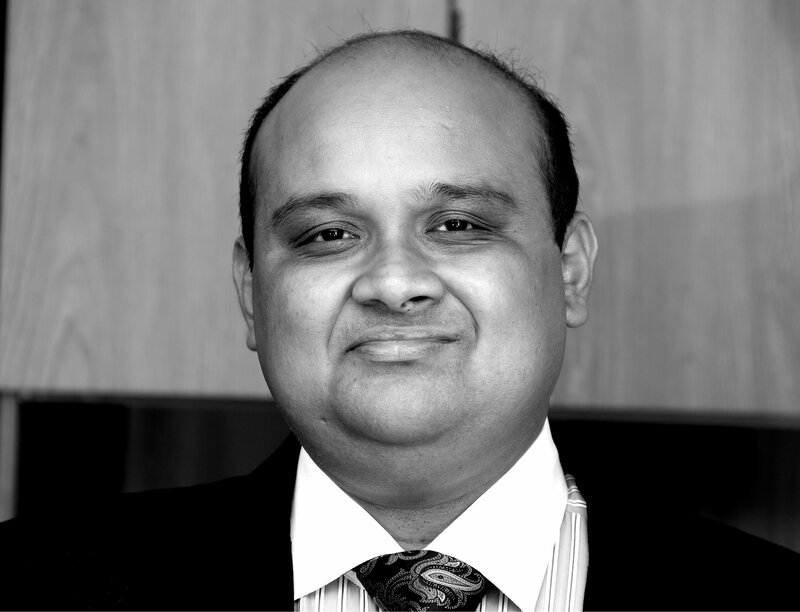 Liaquat is the Director (Audit and Tax) and also does advisory works in transactions, M&A, setting up a business etc. He has over 24 years post qualification experience and spent most of these years in unique positions being responsible for audit, tax and advisory assignments. 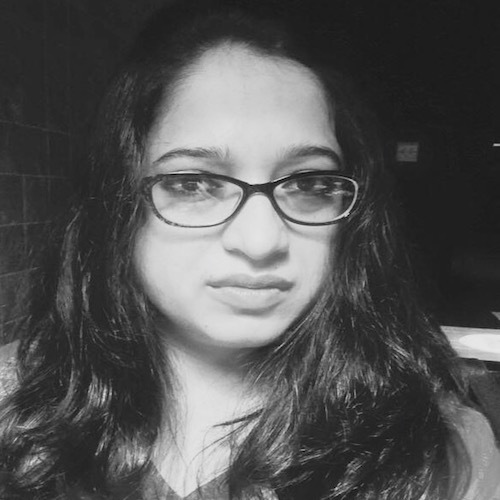 In addition Liaquat has taught in the areas of Accounting, Income Tax, Auditing and Financial Management in Institute of Chartered Accountants of Bangladesh and Institute of Cost and Management Accountants of Bangladesh as adjunct Professor. Liaquat regularly advises many international investors, private individuals, companies, Government of Bangladesh, MNCs, power sector enterprises. 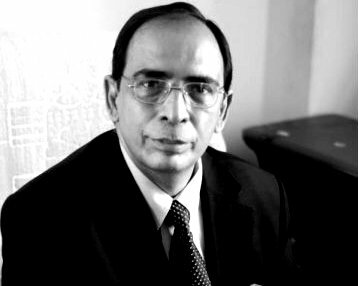 His major clients include Bangladesh Power Development Board, Bangladesh Petroleum Corporation, Bangladesh Jute Mills corporation, World Bank, ADB, Bangladesh Garments Manufacturers and Exporters Association, Alstom Switzerland Ltd, ONGC Videsh Ltd etc to name a few. 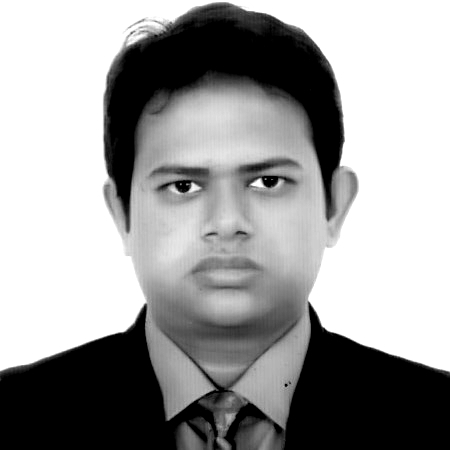 Liaquat was the Chairman (elected position), Chittagong Regional Committee of Institute of Chartered Accountants of Bangladesh and currently the Council member of the Income tax Practitioners for 2016. Belal is a member of the Honourable Society of Lincoln’s Inn . 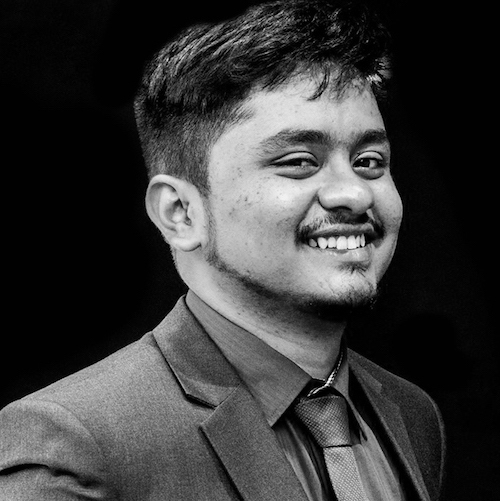 Belal has also completed his Chartered Accountancy articleship under Institute of Chartered Accountants of Bangladesh (ICAB). 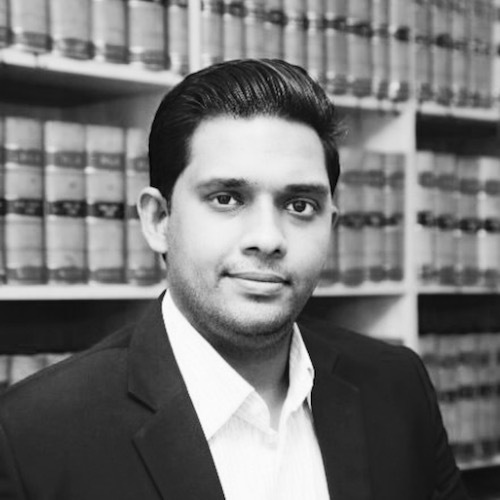 Belal is the Financial Lead in FM Consulting international and regularly advises client on the applicable laws of the country in relation to bookkeeping, management audit, tax planning, internal systems assurance. 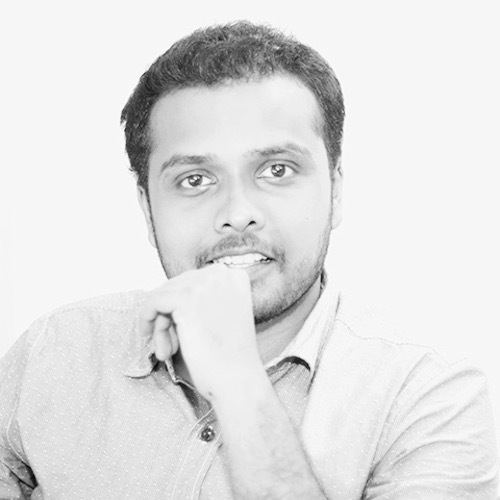 Belal’s major clients include Agility Logistics, General Electric (formerly Alstom), GMS Global Management Services Ltd, Peek & Cloppenburg , Oil and Natural Gas Corporation Limited (India), Larsen & Toubro (L&T), Sasame Japan Limited, etc. 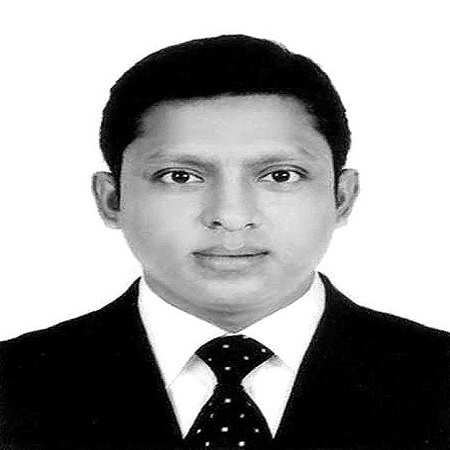 Mahdi has completed his Chartered Accountancy Articleship from ACNABIN Chartered Accountants. Currently he is in pursuit of being an ACA. During his course completion period, Mahdi has gone through practical experience regarding Audit, Consultancy and Tax related services. His major clients were UNICEF, SIDA, LGED, Dhaka Bank Ltd., etc. Now Mahdi holds a position of Asst. Finance lead in FM Consulting International and advises clients on Tax, VAT and Accounts related issues. Mahdi's major clients include Agility Logistics, General Electric (formerly Alstom), Oil and Natural Gas Corporation Limited (India), Larsen & Toubro (L&T), Sasame Japan Limited, BPROPERTY.COM etc. Hazrat Ali has completed his Chartered Accountancy articleship under Institute of Chartered Accountants of Bangladesh (ICAB ).He has also completed knowledge level of Chartered Accountants degree. Hazrat Ali working as an Assistant Financial Lead in FM Consulting international and regularly advises client on the applicable laws of the country in relation to bookkeeping, Auditing, management audit, tax planning, internal systems assurance and other Rules and regulation regarding Financial and Business planning . 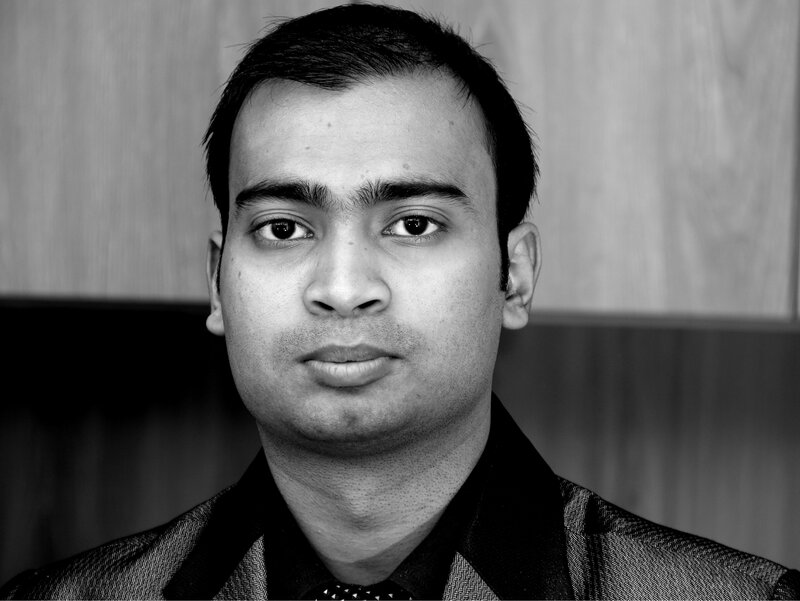 Asif Raihan has completed his Chartered Accountancy articleship from Ahmed Zaker & CO, Chartered Accountants. He is now working as Assistant manager of FM Consulting international and advises on the applicable laws of the country in relation to bookkeeping, management audit, and internal audit. 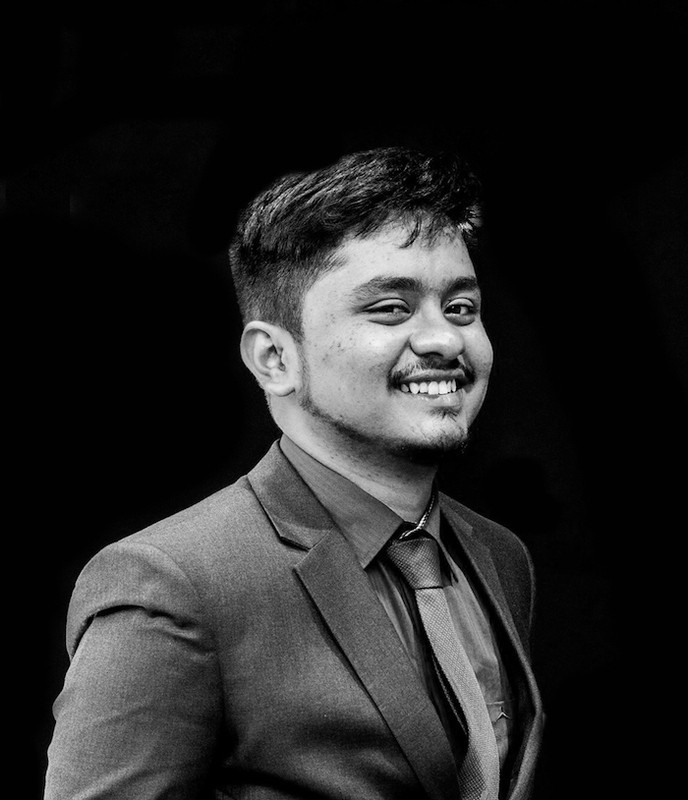 During his course completion period, Asif has gone through practical experience regarding Audit, Consultancy regarding management audit and Tax related services. 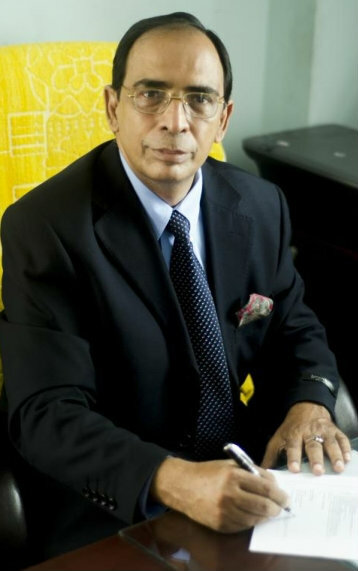 His major clients were Rajshahi Krishi Unnayan Bank, Practical Action Bangladesh, Rigs Marketing, Nippon Paints Bangladesh Ltd, Kuwait Airways Corporation.